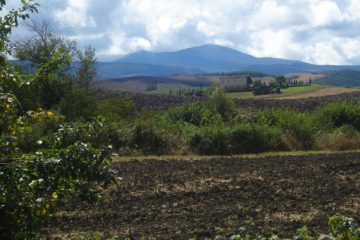 Enchanting Umbria happens to be one of the smallest region in the country. What it lacks in size it more than makes up for in rich history and unique personality. The area’s intriguing past dates back to the Dark Ages and is wrought with medieval mystery, still evident today. 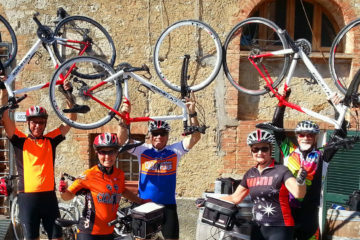 Cycle to mystical monasteries and churches with outstanding frescoes; ancient castles, watchtowers and fortresses dot the landscape of rolling hills and lush green pastures. 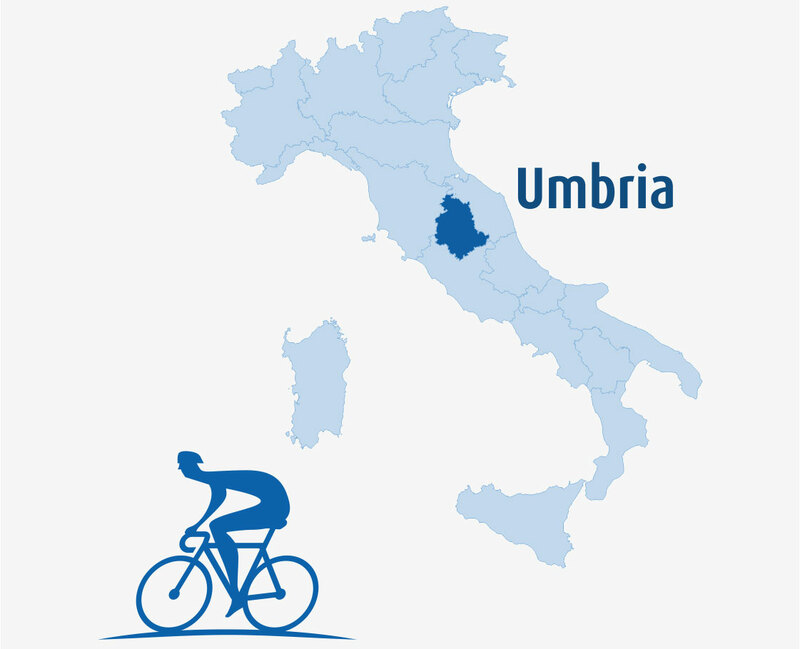 With such breathtaking grounds, it’s no wonder that Umbria also happens to be a favourite among cycling enthusiasts. Also for the authentic cuisine: truffles, mushrooms, homemade pasta, game and fantastic red wines such as Sagrantino di Montefalco.